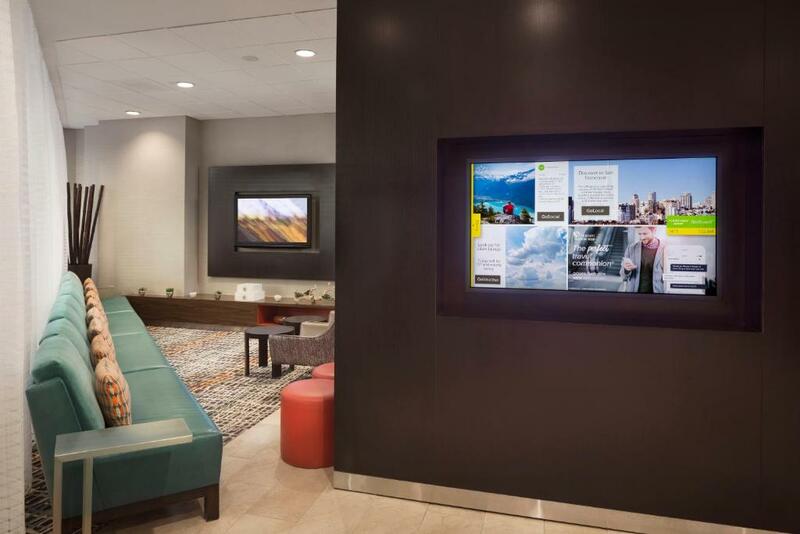 Free Wi-Fi renovated spaces and a location a block from Fisherman's Wharf are the main thrills for our guests at the Courtyard by Marriott Fisherman's Wharf. 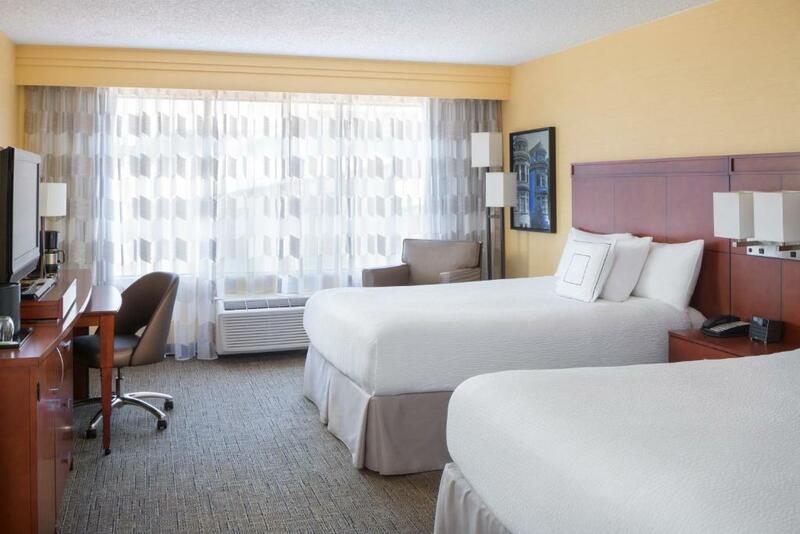 Following a complete renovation in 2009 this 127 room hotel now boasts a modern and attractive design free Wi-Fi throughout and a great cafÃ©/bistro for breakfast or a mid-morning pick-me-up. 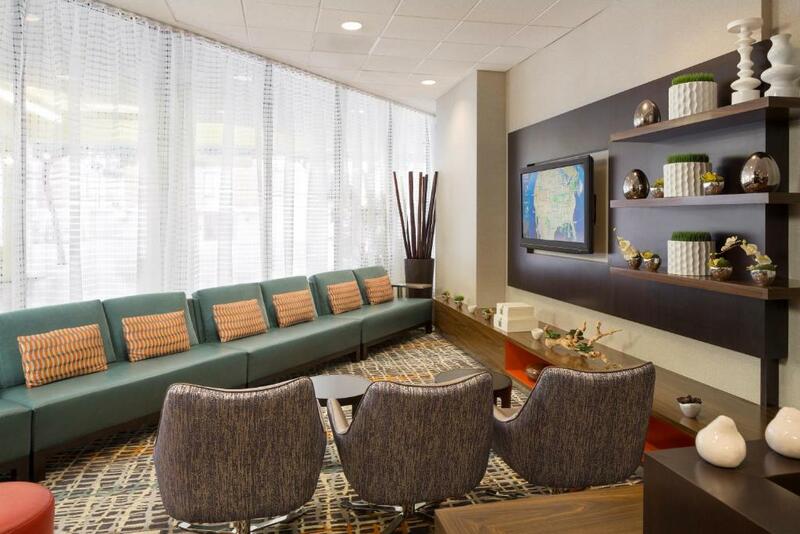 Along with a brightly colored lobby you'll find a fitness area 24-hour business center (where you can print boarding passes) and a 24-hour market for stocking up on snacks. 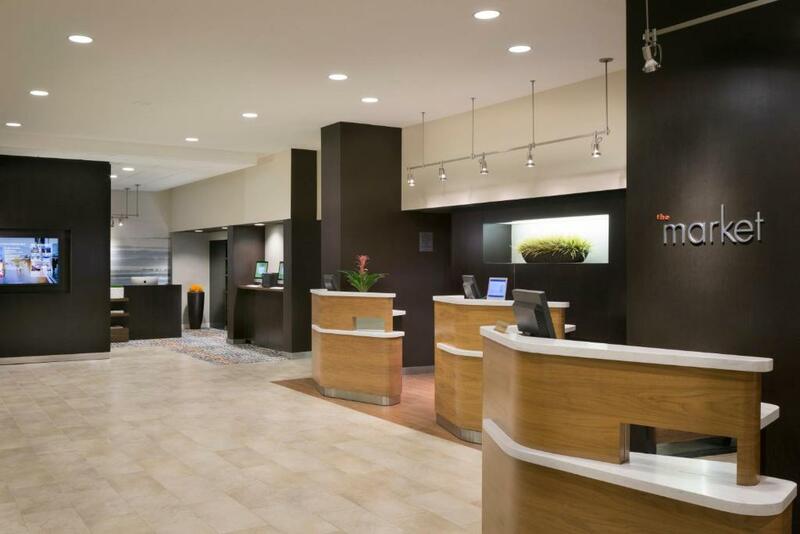 Courtyard by Marriott Fisherman's Wharf is 16 miles from San Francisco International Airport and 21 miles from Oakland International Airport. Stops for the BART (Bay Area Rapid Transit) San Francisco cable cars and the F-Line Market Street Railway are within a five-minute walk of the hotel as is Pier 39 one of the city's most popular attractions. Nearly a dozen restaurants surround the hotel. 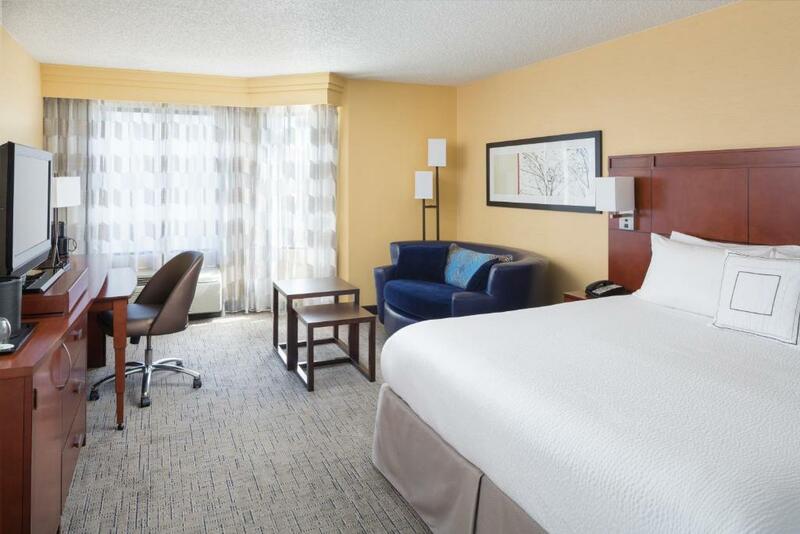 Families and business travelers alike enjoy this hotel's convenience to shops dining and entertainment calling its Fisherman's Wharf location "ideal."